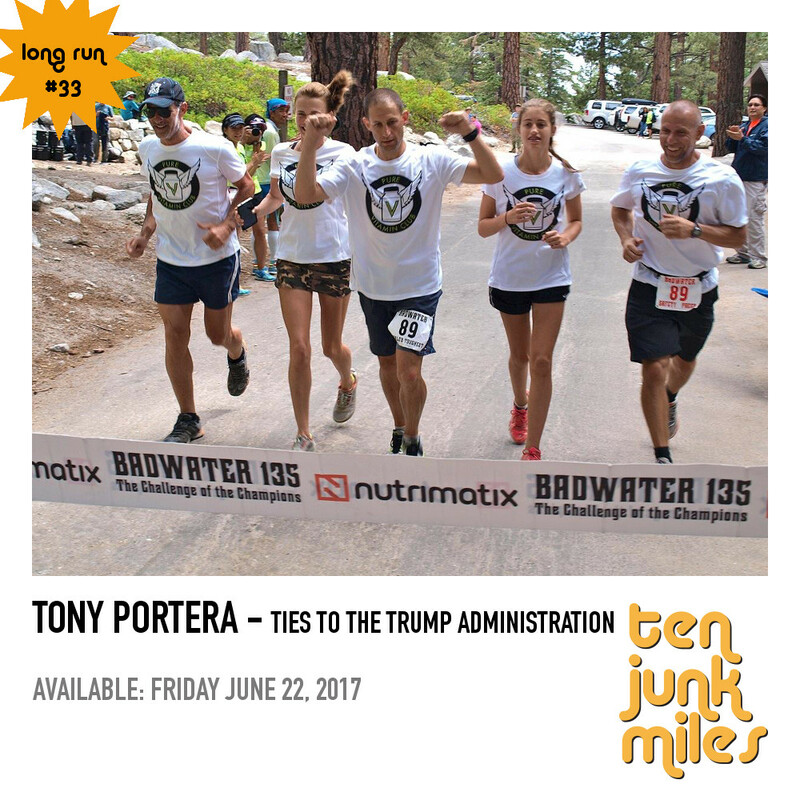 Join Scotty and Tony Portera, who has run over 75 ultras as well as multiple Badwater finishes. Tony is a fan of the show, and has a great story. He also has a ton of experience with the NSNG diet which is discussed in detail in the second half of the show. This is a good story and a great NSNG primer.